DESCRIPTION Beautiful inside and out!! 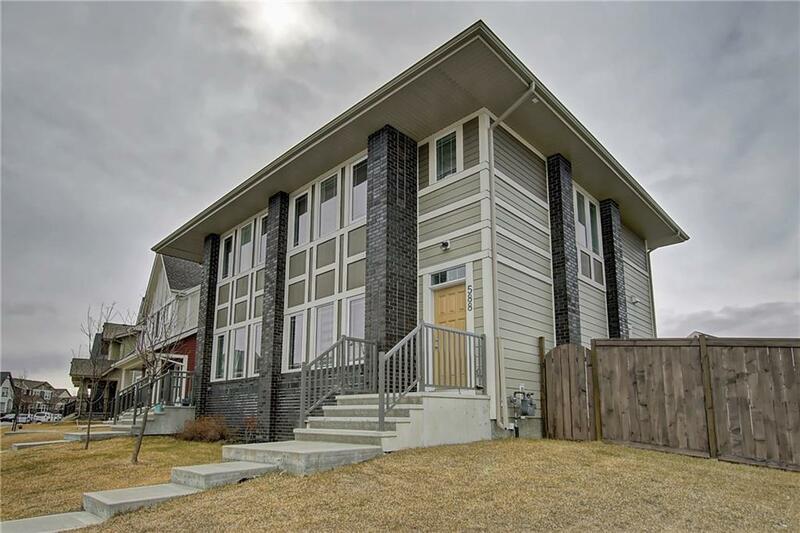 This 2 storey, 4 bedroom home on a corner lot with double garage is a must see. The main floor is completely open concept with 9' ceilings. 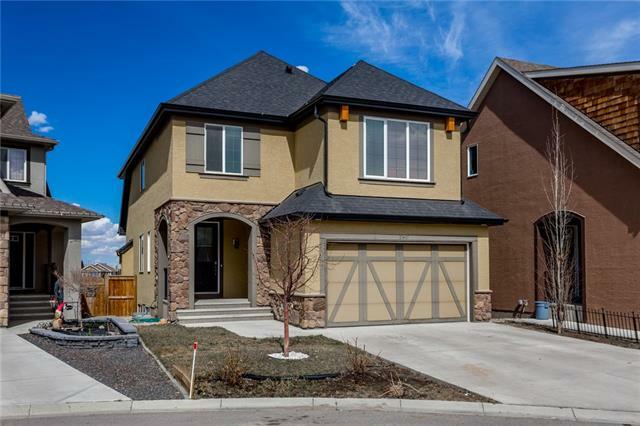 The kitchen has gorgeous quartz counter tops, a center island, rich fusion cabinetry, stainless steel appliances, pantry, & large South facing backyard window allowing ample amounts of natural sunlight. The flooring is midnight oak laminate, & porcelain tile throughout. The upper level has 3 of the 4 bedrooms as well as one of the main 4pc baths. The master bedroom has a 4pc ensuite & spacious walk-in closet. Outside in the backyard is an impressive 2 tiered deck with tons of additional space for kids, pets, or even plant your own garden!! Basement development is nearly complete. Seller has added 2 new window wells on both ends of the home. All walls at paint stage. Bathtub is in place with tiled surround set. All a short walk to the Preserve Wetlands, parks, & close to all other amenities. You will NOT be disappointed... Call to view today. 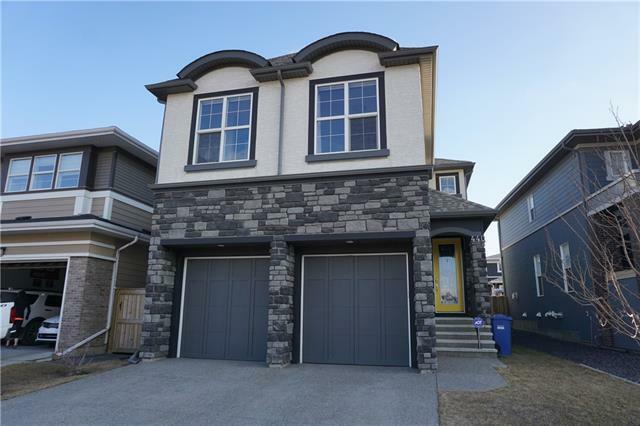 Home for sale at 588 Mahogany Bv Se Calgary, Alberts T3M 1X9. 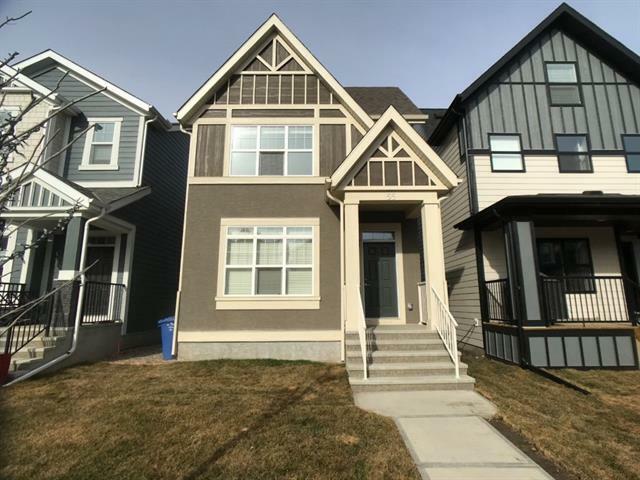 Description: The home at 588 Mahogany Bv Se Calgary, Alberta T3M 1X9 with the MLS® Number C4239118 is currently listed at $409,900.